A few weeks ago my husband and I met up with my family (parents, us 4 sisters, 3 husbands, 2 nephews, and a niece) in Lake George for a long weekend. We mostly did two things, hang out at the pool and eat. Does it really get better than that? (No, it doesn’t.) I wondered what I could make for the occasion that as many people as possible would like. I figured it had to contain chocolate since they are chocolate lovers like me. Plus, I wanted it to contain fruit since fruit is such a summery treat. Then it hit me. Strawberries and chocolate are an amazing duo. My family gobbled up this strawberry chocolate chip loaf! Grease a 9 x 5 inch baking pan and set it aside. Dice the strawberries and set them aside. Mix in the vanilla extract. Set the wet ingredients aside. Whisk together the flour, baking powder, baking soda, salt, and ground cinnamon. Take about a heaping tablespoon of the dry ingredients and gently mix it together with the diced strawberries and chocolate chips. Set it aside. Mix the sour cream into the wet ingredients. 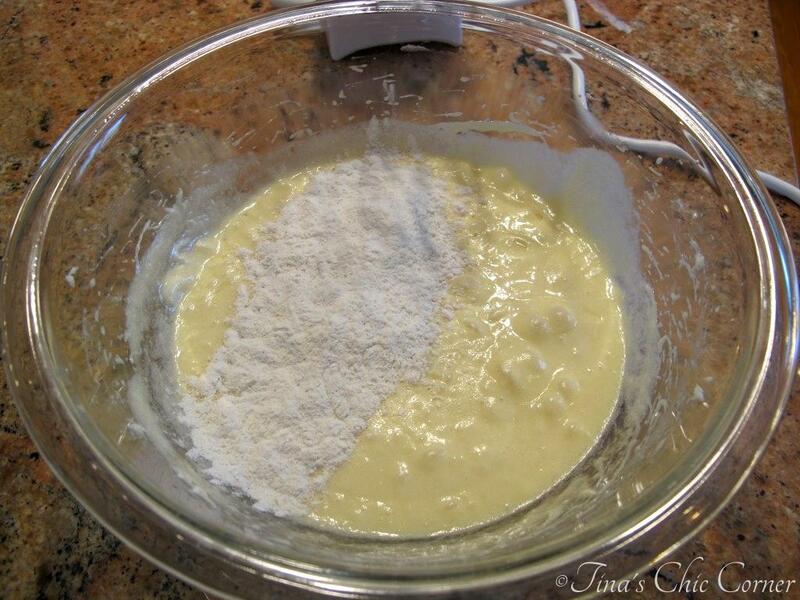 With the mixer on Low speed, add the dry ingredients into the wet ingredients (in two or three steps). Try to avoid over mixing. 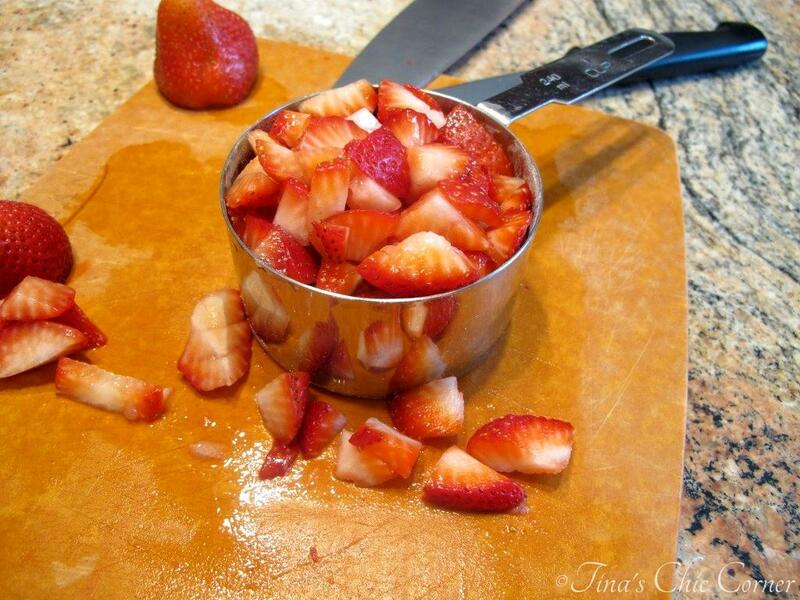 Gently fold in the diced strawberries and chocolate chips. Pour the batter into the greased baking pan and bake for 60 to 70 minutes, or until tester comes out clean. Let the loaf rest for about 15 minutes in the pan and then remove it from the pan placing it on a wire rack to cool completely. Store it in an air tight container at room temperature or wrap it in tin foil and place into a freezer friendly bag to store in the freezer. A quick bread is basically a loaf that doesn’t require yeast, and are thus, wait for it, quick to make. 😉 Cream the sugar and butter. Then mix in the eggs and vanilla extract. Finally, add the sour cream. Whisk together the flour, baking powder, baking soda, salt, and ground cinnamon. Take about a heaping tablespoon of the dry ingredients and gently mix it together with the diced strawberries and chocolate chips and set it aside. The result of this step is not pretty so I don’t have a picture of it, but it helps a lot to keep all your tasty bits from sinking to the bottom of the loaf when you bake it. Baking tip: Please don’t over mix the batter. Over mixing can lead to a tough loaf and no one likes that. 😉 Gradually add the dry ingredients into the wet ingredients, until just combined. Then gently fold in the diced strawberries and chocolate chips. Sometimes vanilla loafs can be bland, but not this time. Ground cinnamon is one of my favorite baking ingredients. Just a little amount adds a lot of flavor and tends to compliment other flavors around it. The spice kicks it up a notch in the flavor department. I love those pretty pops of pink color from the strawberries! They are plump and juicy, which help make this loaf moist. (And they aren’t all at the bottom!) I’m thoroughly enjoying all the fresh fruit that summer time has to offer. What will I do once winter comes?! I’m sure I’ll find something else fun to bake with, but for now I’ll enjoy having fun with strawberries. 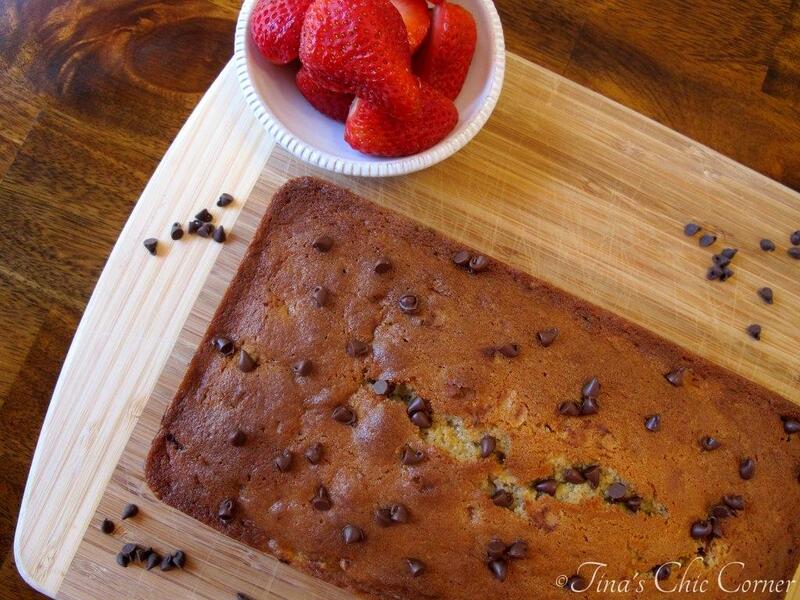 This strawberry chocolate chip loaf is a perfect summer treat to enjoy any time of the day. Depending on the day, my family ate it for breakfast, snack, or dessert. Do you have a favorite loaf that you make this time of year? In the mood for strawberries? 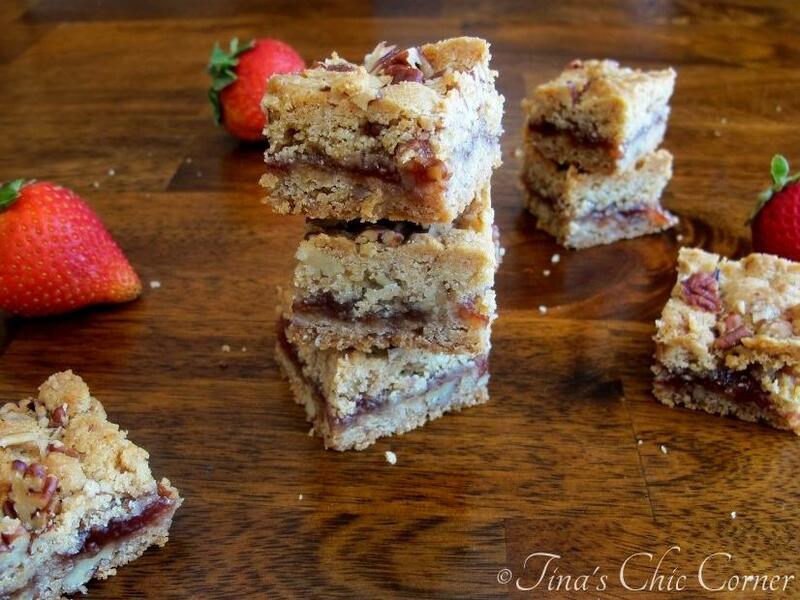 How about some Strawberry-Pecan Bars. 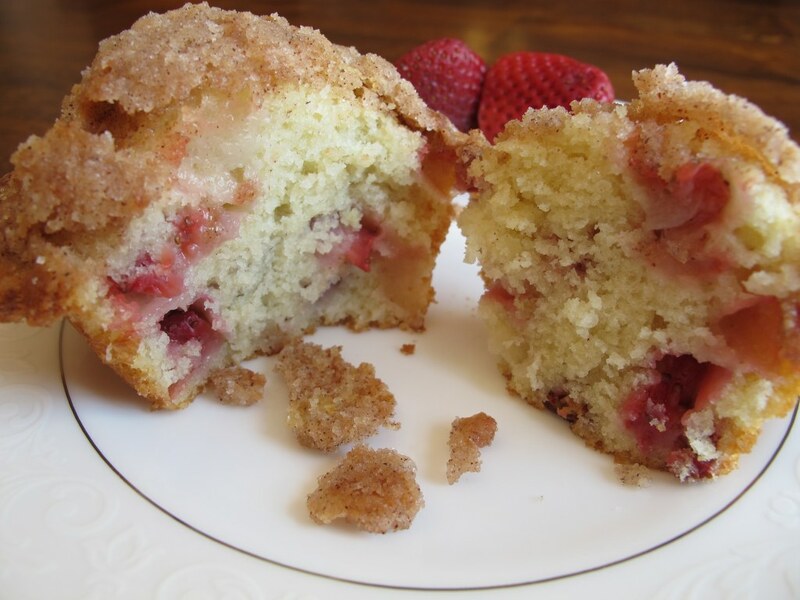 Or Strawberry Muffins with Crumb Topping. 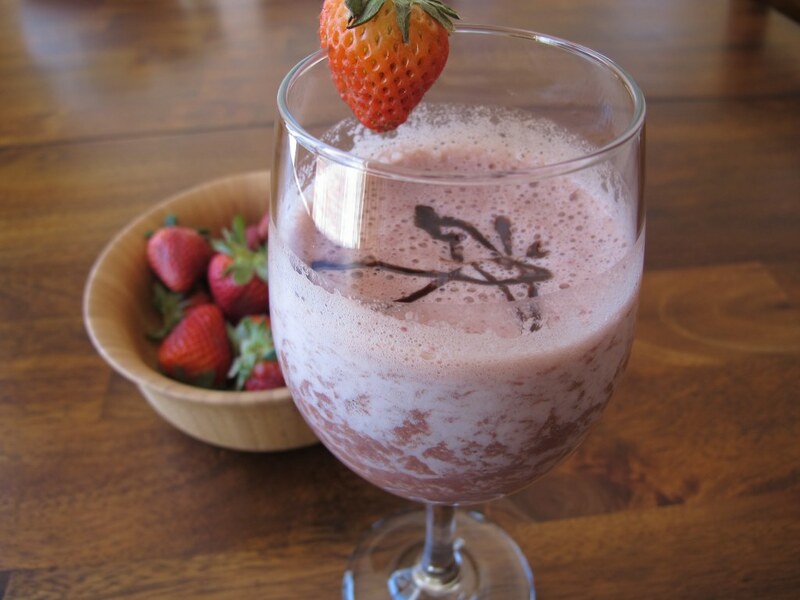 Or Skinny Strawberry Chocolate Shake. Strawberry and chocolate is a combo that should be used WAAAY more often. This bread looks amazing – lovely texture and colors! You are so kind, Gloria. Thank you for pinning. 🙂 I’m close with my family so we did have a blast. Wish I was back there! 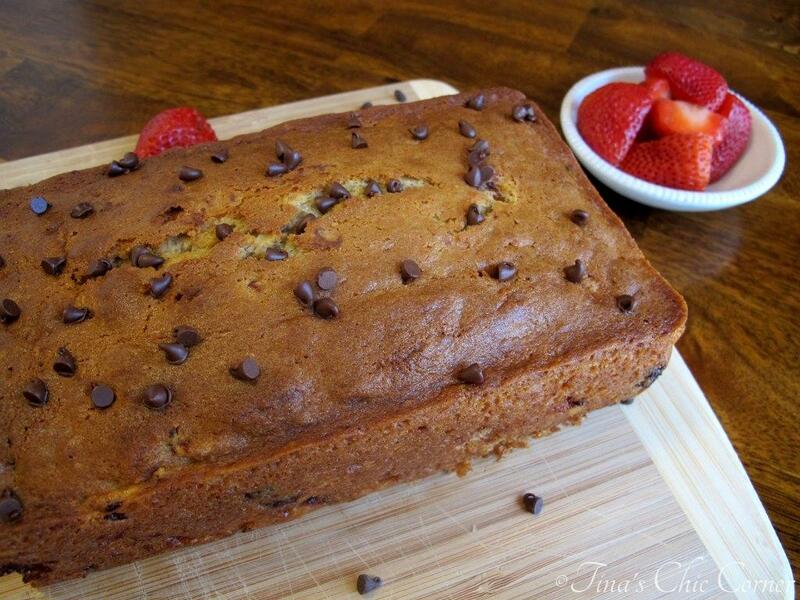 I love a loaf with chocolate chips in it, can it get any better? Yum! I bet this was a hit! 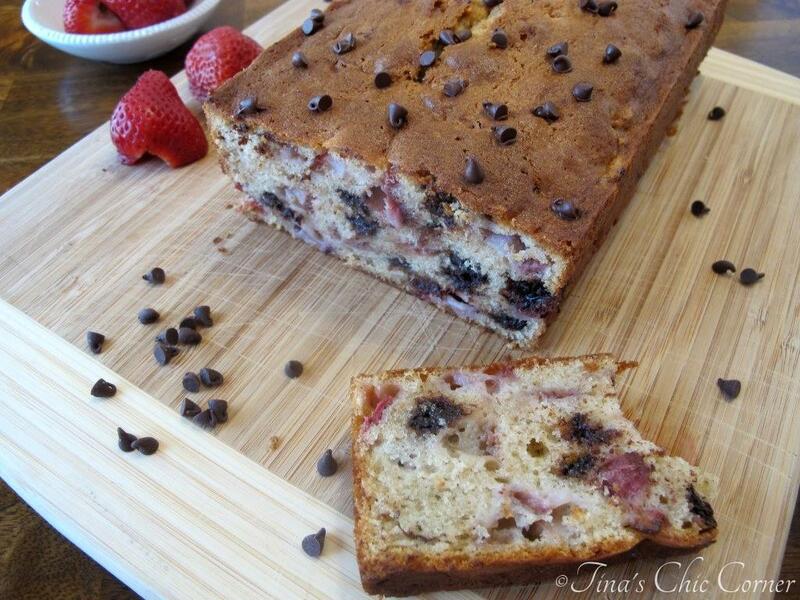 Strawberries and chocolate in bread form, I don’t think it gets any better! This loooks beyond delicious, Tina! The chocolate + strawberry combo is always a winner, and this cake looks so fluffy and moist that I can’t wait to try it!! Thank you so much! I adore the strawberry and chocolate combo here. One of the things I love about this loaf is that the base is so versatile. One could swap out the strawberries and chips to whatever you are in the mood for, like…peaches. 😉 And it’s so funny you mention peaches! I’ve been craving peaches in desserts, but the peaches up here in CT have been horrible so I haven’t made a peach goodie yet. Hopefully I’ll be able to have some sweet juicy ones before the summer ends. Peach ice cream sounds amazing! Strawberries and chocolate are so yummy! This is great bread! 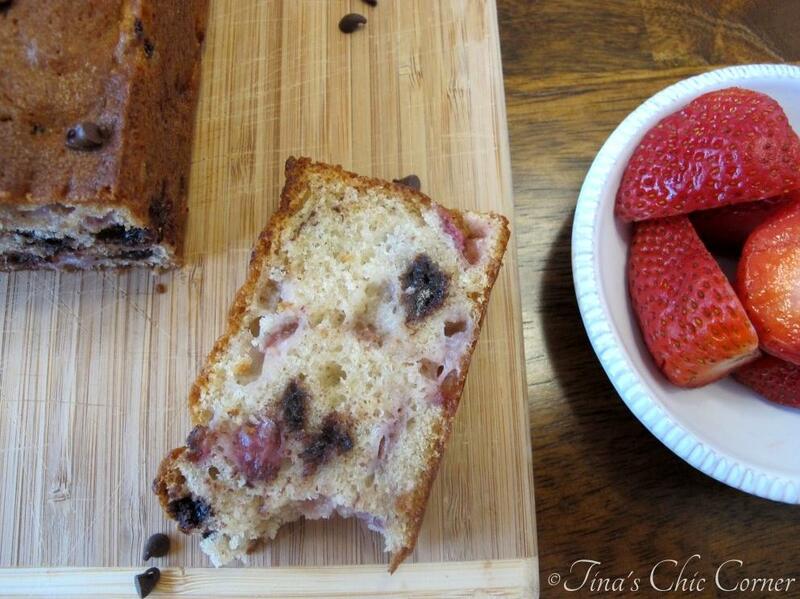 I made a strawberry banana bread loaf once (and posted it on my site), and it was amazing! 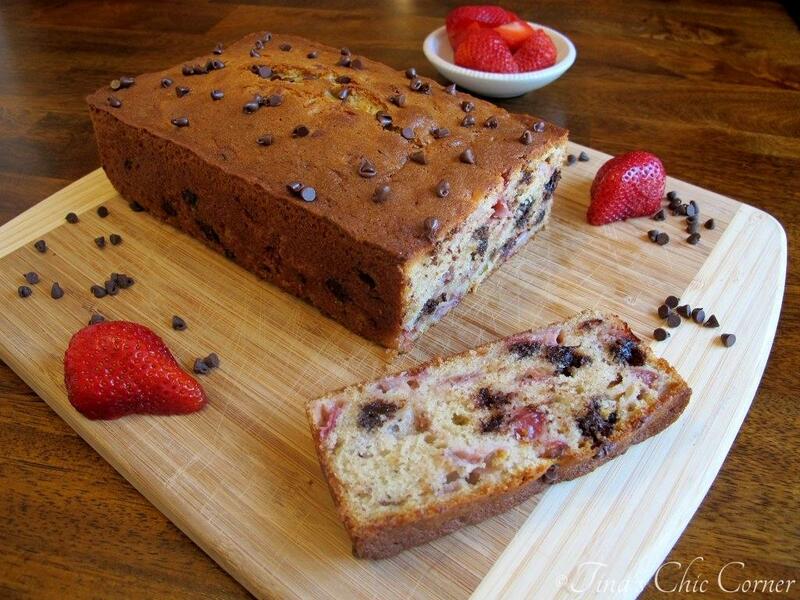 Adding chocolate chips to the strawberries in a bread loaf is even more delicious – wow! And I Love your site! I’m so happy to hear that you love this loaf! I appreciate your lovely compliments. 🙂 I can’t wait to check out your post. Thanks so much for stopping by!